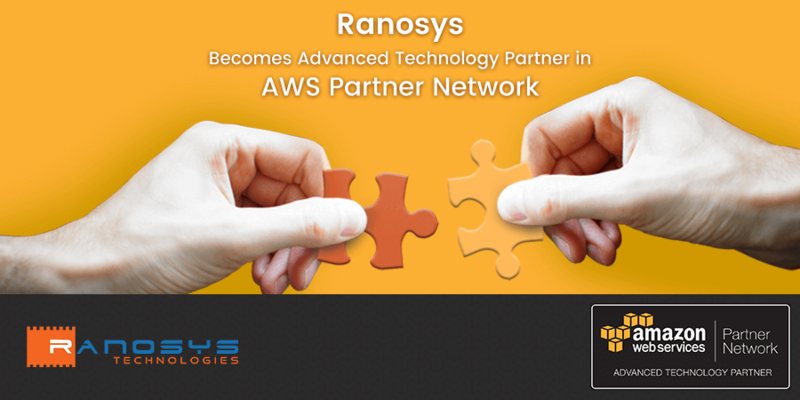 Ranosys, a leading software development company in Singapore with service delivery centers in the UK, USA, and India, has received the status of Advanced Technology Partner in AWS Partner Network (APN). Only those APN members who meet certain criteria (such as comprehensive training on cloud and AWS technologies, increased technical validation, and a high number of public client references) set forth by AWS, are awarded with the Advance Technology Partner status. The Advanced status promotes Ranosys expertise in automation of resource management and optimization, migration strategy, automated deployment, and server design and architecture. 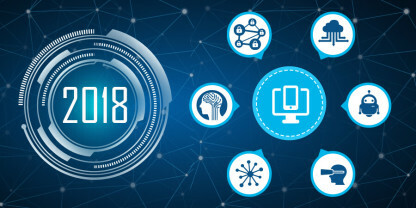 This achievement will empower the organization to expand its reach within the partner network community of the AWS and serve the enterprise customers in a better way. “We are delighted to foster our alliance with Amazon Web Services (AWS). The Advanced status will give us greater visibility in the AWS ecosystem and empower us to provide extended support across the AWS platforms” said Rameshwar Vyas, CEO of Ranosys. “The Advanced status will give us the agility to add immense value to our IaaS (Infrastructure as a Service) offering and to serve our expanding customer base of the AWS with secured and customized solutions in the cloud,??? he further added. 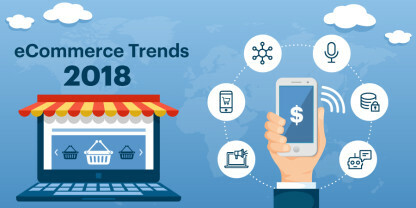 Headquartered in Singapore with delivery centers in the UK, USA, and India, Ranosys is a preeminent outsourcing and technology services partner for global customers. The company has a dedicated team of AWS Certified Developers – Associate and AWS Certified Solutions Architect – Associate who possess competences in developing cloud-native apps, migrating data and apps to cloud environments, and developing and managing cloud infrastructures. 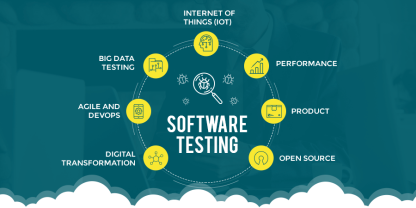 Ranosys also has extensive experience in scaling enterprise cloud adoption through infrastructure optimization and compliance automation. For further information about the support plans, please feel free to contact Ranosys Technologies or drop a line to sales@ranosys.com.